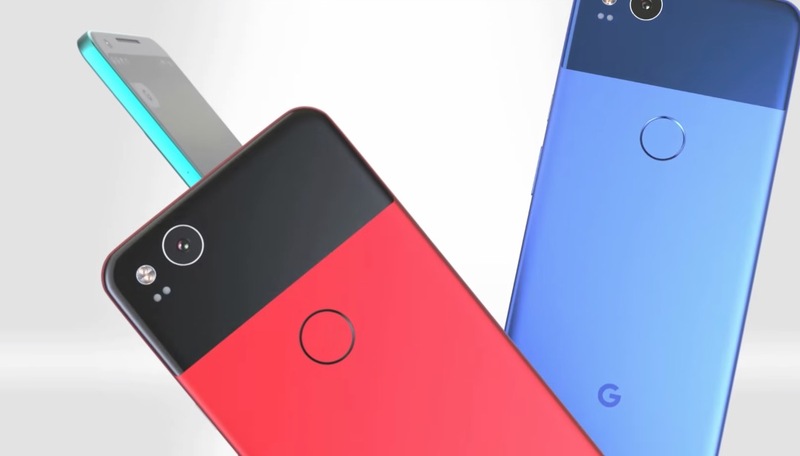 According to sources of Fudzilla, the upcoming Pixel 2 will feature a Snapdragon 836, the first phone to do so should this report pan out true. As of right now, Qualcomm has not yet confirmed a release for the Snapdragon 836, but from what this report claims, this bump from the current top-tier Snapdragon 835 would bring about a 10% increase in performance. Beyond that bump in performance, it is also reported that battery usage improvements will also be made, but without specifics from Qualcomm yet, it’s hard to share much about specs. Not so shockingly, the SD 836 is reported to not be exclusive to the Pixel 2, but a few other devices will feature it later this year. These reported devices include one from OnePlus and Xiaomi. While no one would complain about the latest from Qualcomm being included with the new Pixel, it’s not as if the Snapdragon 835 is old news.